In just over a month, Questionmark users will gather in Amsterdam for the 2010 Questionmark European Users Conference on October 3-5. We have had a very positive response so far and are really looking forward to seeing everyone in the Netherlands this year! The agenda is stocked full with best practice and technical training presentations, discussions and drop-in demos, too. 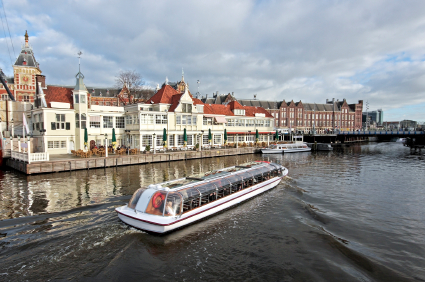 Not to mention the scenic canal cruise scheduled for the Monday Evening Event! Registration is open until Wednesday the 29th of September – but be sure not to wait too long as places are filling up fast. Register now or visit the conference Web site for further information. Hope to see you in Amsterdam!